Want To Improve Your Home? Move! Renovating a house is hard work. It is such hard work, in fact, sometimes it is just better to move on and start fresh. Yes you need the money and you need to solve the obligatory problems that arise, but if it is an option moving house can be cheaper and easier. 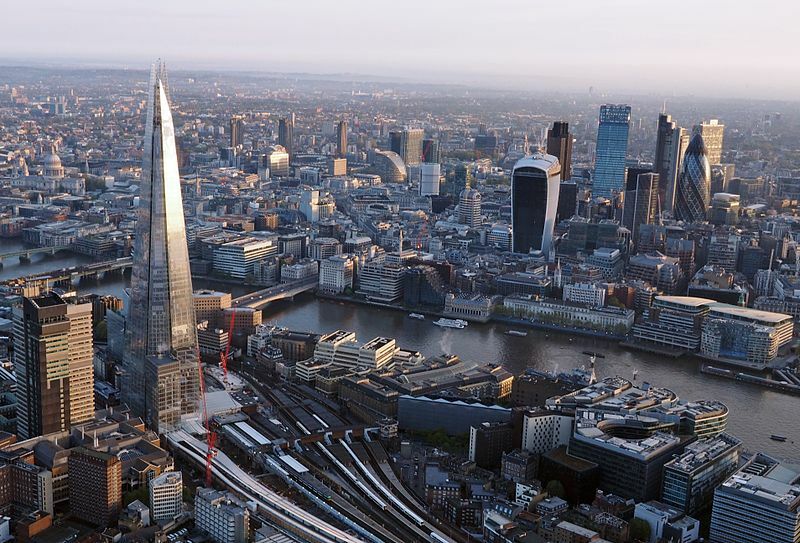 The United Kingdom is a great place to live and there are great places where you can move. So, if you fancy a starting anew, here are a couple of the best places to live in the U.K. Apparently, Bristol is the best place to live in England. 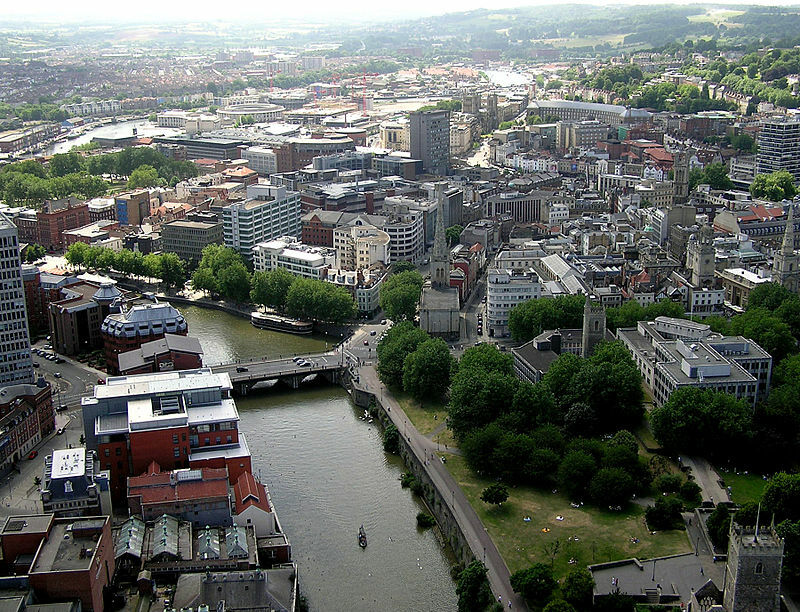 Forget London and the South in a recent poll Bristol, topped a list for the most liveable city in Britain. It is full of culture and history and it is also an advantageous place to live geographically. Want more? What about the transport links and great, suburban homes? Plus, if you are a bit of a music fan Bristol is only thirty minutes away from the Glastonbury festival. Provided you can get a ticket, of course. Birmingham has a strange place in the minds’ of the British. It is the second biggest city but it tends to fall a little bit short when it comes to reputation. It is a cultural hub and for a major city the house prices are affordable. You certainly couldn’t find a house for the same price in London. Culturally there is the shopping, which is among the best in the country, and the knowledge that Birmingham will be a major player in the British landscape for a long time to come. If Birmingham sounds like a good place to live, learn more at Dixonsestateagents.co.uk. 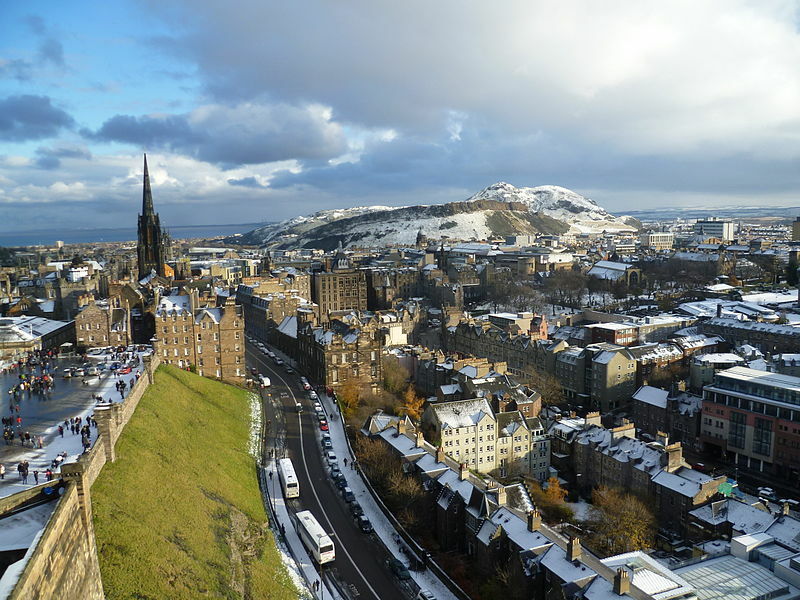 Edinburgh is one of the jewels in the crown that is Great Britain. It is a capital city but one with a difference, a lot like London. There is a lot to do and you will never find it boring that is for sure; you have to play as hard as you work! But, just to put it into perspective Edinburgh has the second highest salary rates, but the second lowest unemployment rate. It boils down to this: you will get paid a lot of money and won’t have to worry too much about the safety of your job. There are worse reasons to move. Leeds is becoming one of the major players. It has always been part of the discussion, it is the fourth biggest city, but it is beginning to boom. Britain knows Leeds as a city of students, but that doesn’t seem to bother the inhabitants too much. The city scores when it comes to life satisfaction and you should never compromise your happiness. There are great transport links, fantastic sporting events, a new shopping centre and some of the best nightlife in the country. You obviously cannot leave London out of the equation. It is a cultural hub and the epicentre of the entire country. Okay, the cost of living and the house prices are high, but it is the best city in the U.K when push comes to shove. There are not many people who would argue.